There is a bass-line that pulsates along the faults of this island, from the Blue Mountains to Santa Cruz, from Plantain Garden to Rio Minho; then travelling the coast, troubling the waters. They say each year the blue-green sea rises higher, pulled by the music of the people. Bass riddim moves underground and the sea lurches, dragging flotsam, broken shells, and ground hipbones. "Walk on the sand with reverence, hear?" Calling Marcia Douglas's new novel, The Marvellous Equations of the Dread, "original" would be so lazy, a banal understatement bordering on pointless. Also tempting, because the book evades pithy description, at least one that makes any sense. But here's a shot: Bob Marley has been reincarnated, in a manner of speaking, as Fall-down man, joining other recently revived ghosts—including but not limited to Marcus Garvey, Haile Selassie, and the Queen of Sheba. They're hanging out in the clock tower of Half Way Tree, a Kingston intersection notable more for its history than its traffic. What are they doing there? Beyond Jah, who knows? 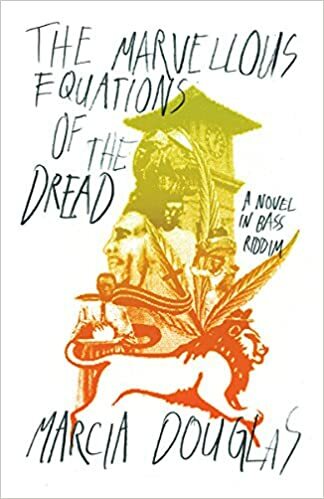 The Marvellous Equations is a marvelous tour through time and Jamaica's often tumultuous history, an ode to Rastafarianism, reggae music, and its resilient and resolute people, all inextricably intertwined. But Douglas can say it better than I ever could. Here she discusses, among other things, the importance of Half Way Tree, Marley's legacy, and what it means to write "A Novel in Bass Riddim." In The Marvellous Equations of the Dread Bob Marley returns from the dead and takes up residence in a clock tower at Half Way Tree in Kingston, Jamaica. Half Way Tree, a busy four-way intersection, has always been a place where past and present collide, history is made, classes intersect, and where life unfolds with both chaos and “riddim.” Prior to the clock tower, and dating as far back as the mid 1600’s, the square’s landmark had been a huge silk cotton tree, a resting place for market women and travelers. The historic silk cotton survived for over two centuries and it is here that The Marvellous Equations of the Dread imagines a 1766 slave boy is hanged, a word at the tip of his tongue. The Victorian clock tower replaced the tree as landmark in 1913, erected as a memorial to King Edward VII; nowadays, it is a reminder of Jamaica’s colonial history. It stands at an urban center of traffic and commerce, a site where politicians hold election rallies, or Jamaicans gather to watch the nation’s athletes win on big screen. Located at a historical intersection fraught with both conflict and hope, Half Way Tree struck me as an ideal place for Bob Marley to return. Back when I was a schoolgirl, the clock at Half Way Tree was always in disrepair, its hands stuck at the wrong time. 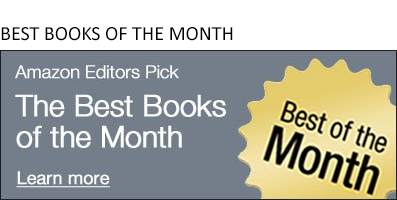 The novel is therefore my way of revisiting both a physical and symbolic dysfunction. In the world of The Marvellous Equations, the bass riddim of Jamaican music, infused with the “sufferation” of the people, has power to shake the very bones of the dead, calling forth not only Marley, but also historical figures such as Marcus Garvey and the maroon priestess, Queen Nanny. Informed by both past and present urgencies, this novel insists that, “if the stones do not cry out, then the dead will.” Amid the turmoil of a failing economy, soaring crime rate, homelessness, disease and high mortality rates, the dead are thus called back, igniting new dialogue. The Marvellous Equations asks, what insight might our ancestors and icons share with us, should they return?